He said that was a "sneaky-peek, kiddos". Maybe he was hinting to it. 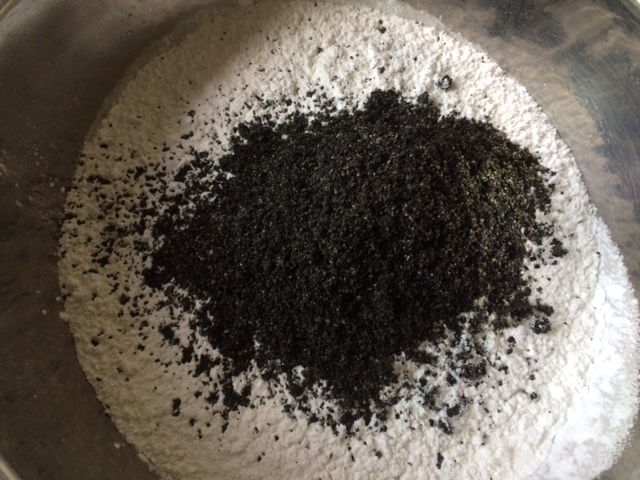 heat the sesame in a frying pan (without oil) for a minute (optional), while cooled, grind the sesame with blender/food processor until a fine powder is formed. cover the chopping board and your hands with generous amount of starch, using the serving spoon, scoop a small portion of the dough to the chopping board. tear some red bean paste out and roll the paste into a ball. Place the ball in the middle of the dough on the chopping board and join all the side of the dough to form a bigger ball. roll the whole mochi in starch, brush off excess powder. 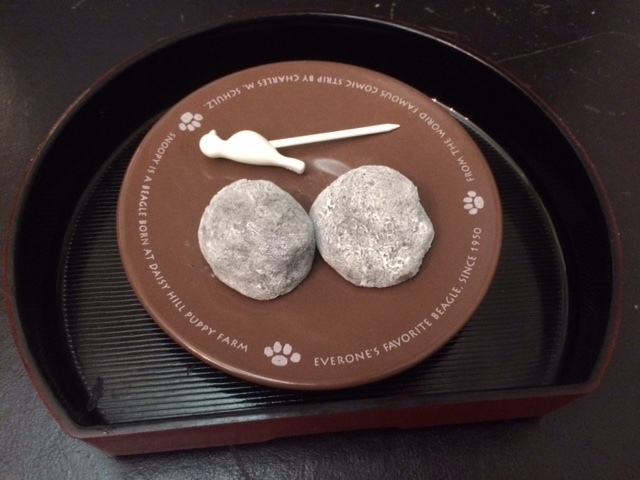 place the mochi on a plate. 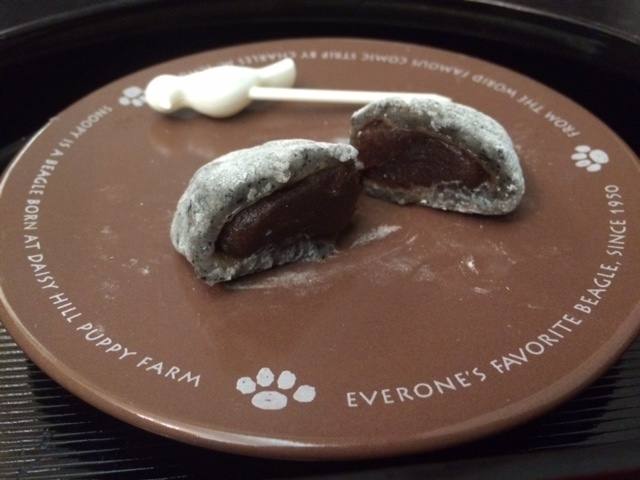 Dont try to reuse scrap to make mochi, it wont stick. This should get you a level 4, as you are cooking bacon, a patty and toasting bread! I would have to use Turkey Bacon. 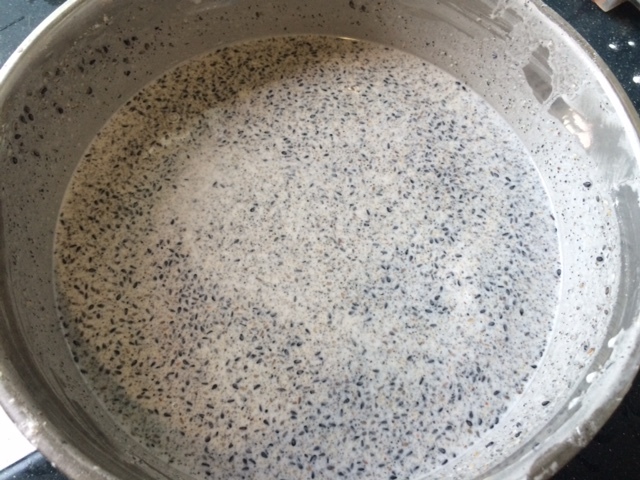 Does it taste like pepper because of black sesame? I think Ballpark Mustard is a mix of ketchup, mayonnaise, and mustard?